I added this mod to th Enderal Section aswell now. 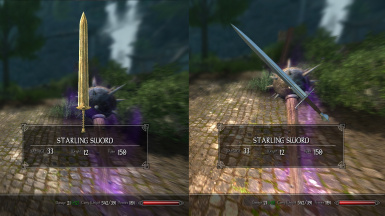 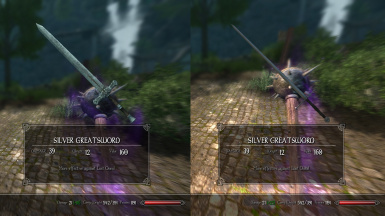 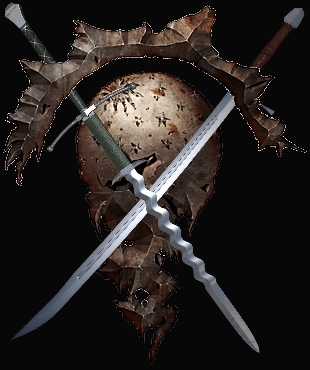 This Mod Replaces most of the Swords and some other Weapons in Enderal with Weapons from Billyros mods. It does not use any of his original Assets so you will still have to download his mods. You need to have these mods installed but you don't have to activate the plugins.